First of all, I would like to say thank you for all of your wonderful feedback. I haven’t taken the time to formally introduce it on CPD’s blog, so it’s exciting for me to see how many of you are interested in learning more. 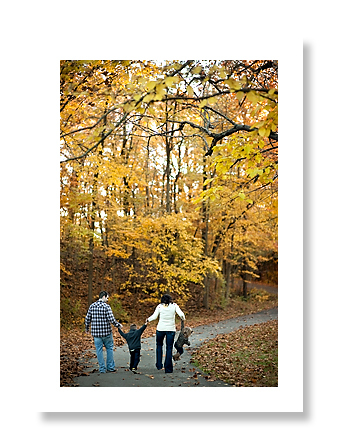 Secondly, if you are a photomomma…I would love for you to post the link below somewhere on your family/personal blog. I love and appreciate how many of you have given me feedback thus far and would love for you to help me spread the word. All you have to do is copy and paste the html code below into your blog. Once you update your blog you will see the image below. I recommend doing this on your sidebar or wherever makes you happy. 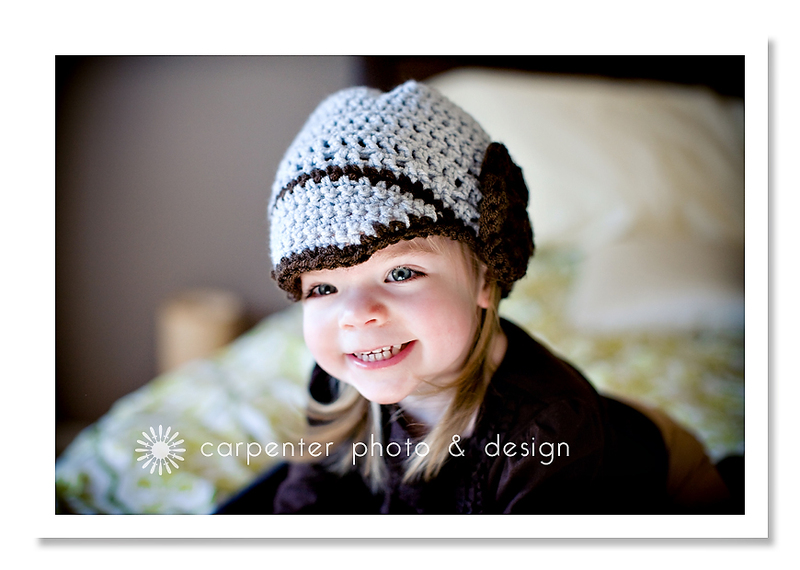 AND….by doing so, I will enter your name in for one of these adorable little hats. Morgan, at Twysted Yarn, started making these precious hats just a few months ago. She has gone from busy to crazy busy. I just bought one for Claire, and oh, my word! I can hardly stand it. So, I contacted Morgan and she is willing to make one for my lucky winner (can be customized for a boy or girl). For those of you who would like to be a part of this giveaway email me your link, so that I can check it out: cpd@carpenterpd.com or in the “contact” section above. From there, I will draw a name and announce the winner sometime during the month of February!!! Start that copying and pasting…looking forward to seeing who is a photomomma! 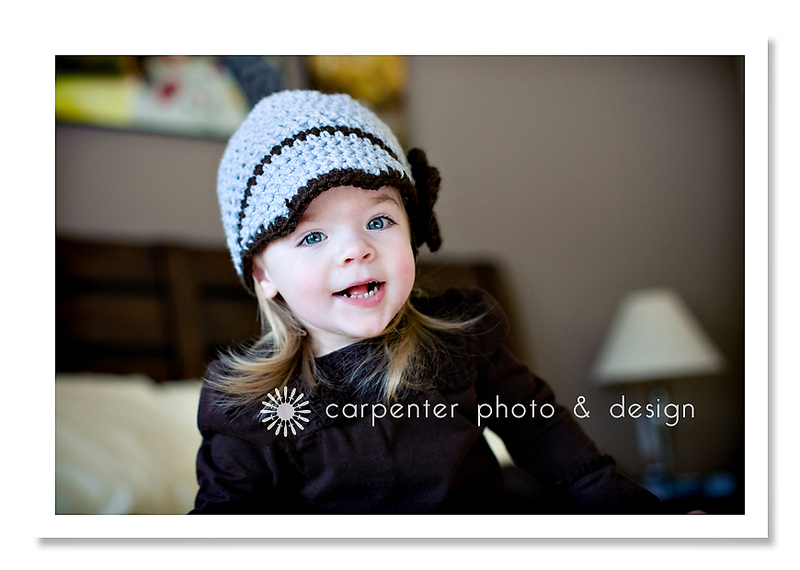 Paige - I’m a photomomma and am happy to share the button! This blog is such a good idea and I was so excited to see you started it! I absolutely love your work and am always so inspired every time I see new pictures posted. Thank you for sharing how you can still get great pictures with a simple point and shoot camera. As much as I love SLR, I’ve accepted that it’s just more practical for me (with two little ones) to just keep updating my PowerShot- that fits into my pocket and be taken anywhere and everywhere. Tiffany Strauss - Hi! I’m so excited about this site! I’m a friend of Jenny Hufford’s and a big fan of your work. I got a new SLR for Christmas and have no idea what I’m doing, so this site will be a huge blessing for my family. Thanks!